With the White House proposing to impose tariffs on an additional $200 billion in Chinese shipments, the question of the impact these tariffs could have on operations and the bottom-line is no doubt a hot-button topic for many in the retail sector. 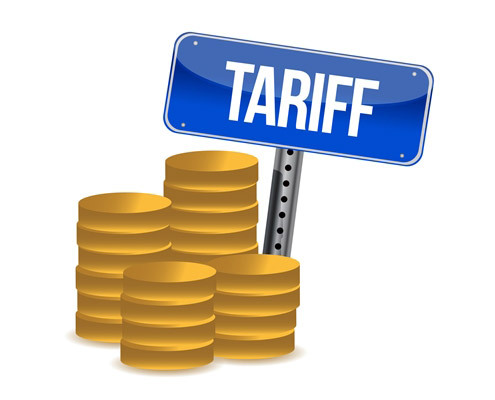 In last week’s Quick Query, I asked how these potential tariffs were being assessed by your organizations: whether you plan to raise prices, and if so, whether you will tell customers that the changes are tariff-related. • A quarter (25%) of respondents said they will not react to tariff increases, with some believing that business tax breaks should offset any tariff impacts. • A solid third (33%) do plan to raise prices and have no plans to engage consumers in a price dialog regarding the tariff increases. • Nearly half (42%) are undecided, with the majority wanting to wait-and-see. But while waiting, 25% are looking at markets outside China, including the United States, for sourcing, and some are working to minimize tariffs through vendor negotiations. • Interestingly, none of the respondents are committed to raising prices and telling customers that tariffs are to blame. We invite leaders who would like to comment on the issue to please do so here.